Dairy Milk Products Organic Drink Bottle Healthy Yogurt Cream Nutrition Farm Calcium Breakfast Vector Illustration. Royalty Free Klipartlar, Vektör Çizimler Ve Stok Çizim. Image 88635612. Stok Fotoğraf - Dairy milk products organic drink bottle healthy yogurt cream nutrition farm calcium breakfast vector illustration. 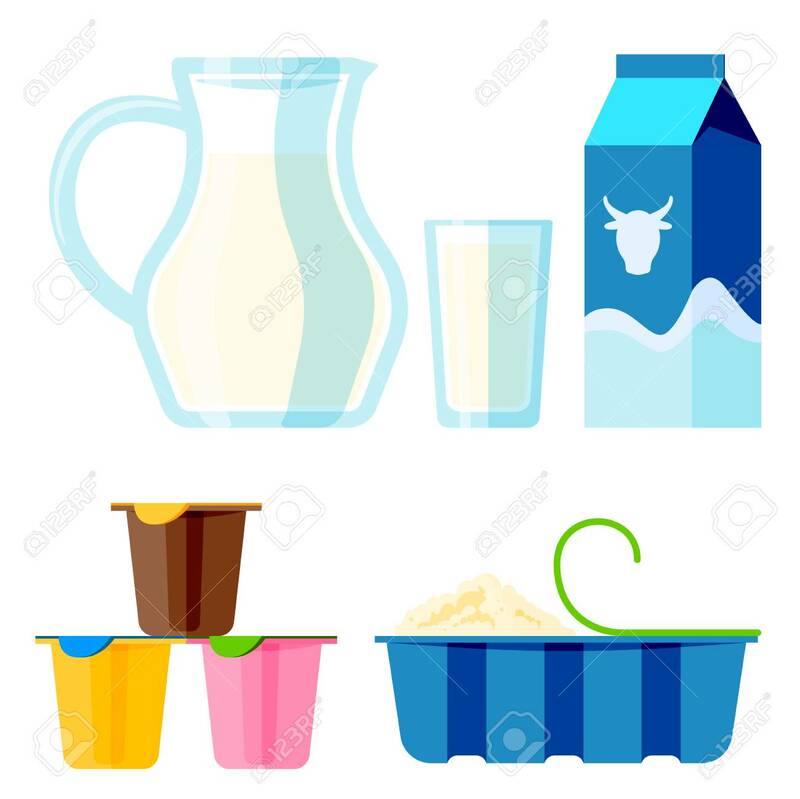 Dairy milk products organic drink bottle healthy yogurt cream nutrition farm calcium breakfast vector illustration.